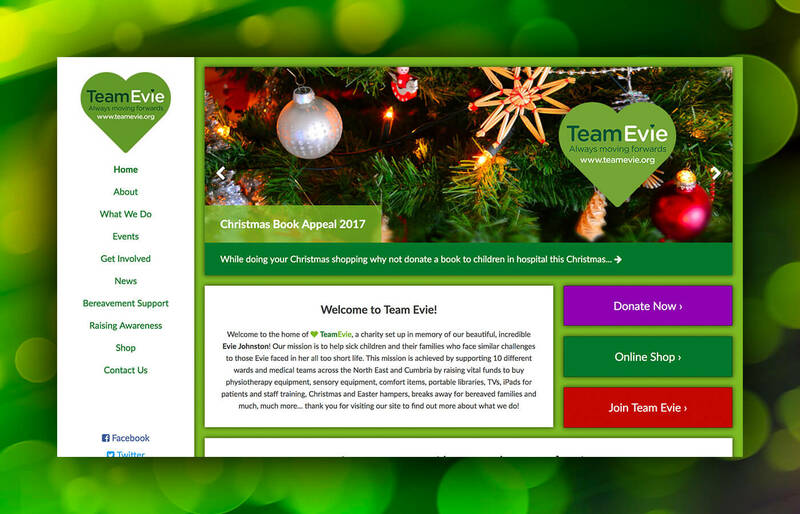 This fantastic charity – set up by Greg and Jill Johnston in memory of their beautiful daughter Evie – continues to go from strength to strength. Having built the original site several years ago, it was decided it was time for a refresh… which quickly turned into a total redesign and redevelopment! This latest iteration of the site is much more user friendly, and we hope it helps with all of their activities. 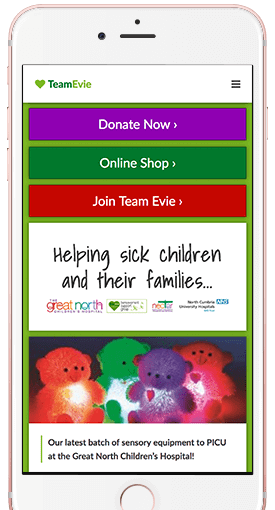 Rather than install an overly complex eCommerce plugin, we instead developed a lightweight PayPal shopping cart for the site, making it super easy for the charity to sell a range of clothes and merchandise online.